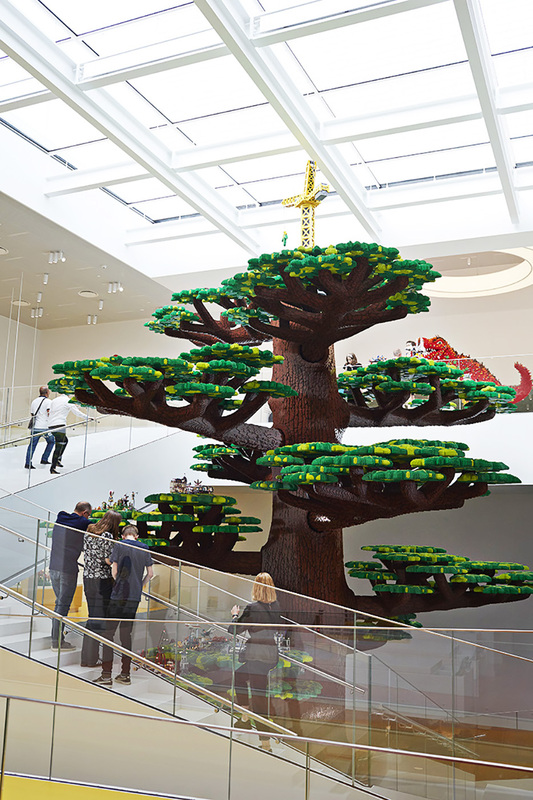 Jan Beyer from the the LEGO Community team has revealed the impending release of another set that will retail exclusively at LEGO House set and this time round it is one that represents the Tree of Creativity sculpture that sits at the heart of the LEGO House in Billund. The retail set 4000024 Tree of Creativity looks like a slightly smaller version of the 4000024 Tree of Creativity set that was given to LEGO Inside Tour participants last year. The other set exclusively available for sale at the LEGO House is the “Lego House” set. 4000026 Tree of Creativity sales are currently limited to two sets per person and sales will begin on March 1st 2018 for 599DKK (99 USD equivalent) and this set will have a limited 10,000pcs run. In the midst of LEGO House stands one of the world’s most iconic LEGO models, at over 15m tall and packed full of details and surprises even the most avid LEGO enthusiast cannot fail to be impressed by the Tree of Creativity. The tree is constructed from 6.316.611 standard LEGO bricks and took 23.500 hours to assemble to create an incredible and unique LEGO model. 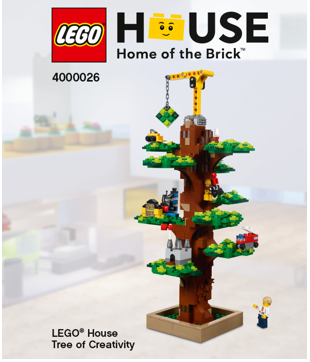 And now a LEGO small scale model of this tree will be exclusively available at the LEGO Store in LEGO House, Billund. The LEGO model is a great reproduction of the giant tree. All the most iconic features have been resized into this retail model. 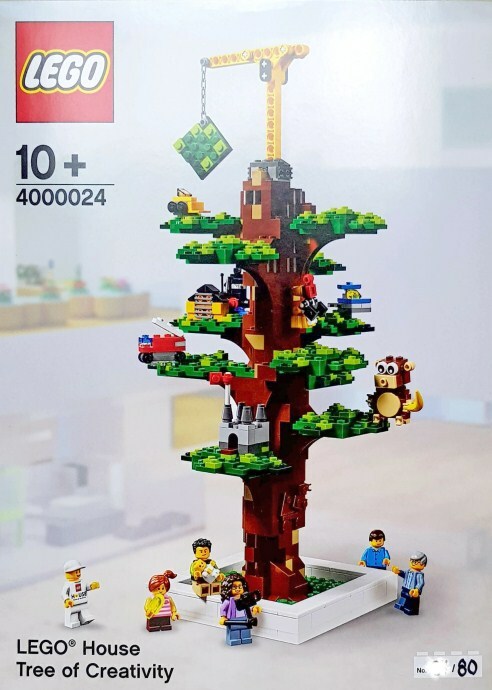 The real LEGO enthusiast will know that the LEGO Group launched a Tree of Creativity model back in May 2017. That particular model was developed as the surprise gift for the participants of the LEGO Inside Tour. The product developed for Inside Tour only comes out in 175 individually numbered boxes. Senior designer Steen Sig Andersen who originally also designed the first model was asked to do a retail version for LEGO House. Steen Sig Andersen’s efforts resulted in a very nice retail version which is slightly smaller than the LEGO Inside Tour model. 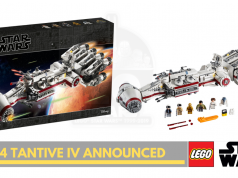 The model is exclusively available at LEGO House in Billund and the retail price is 599 DKK. The LEGO Inside Tour model is not for sale. LEGO House is a fantastic experience center, so amazing that it is hard to describe. 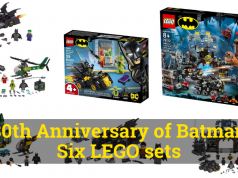 It is a place where LEGO fans of all ages will discover the magic behind the brand and can be inspired by all the endless play and learning possibilities with the LEGO brick. 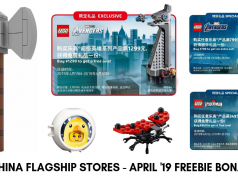 Additional Sources : Robin Yeo(via Brickfinder) and Brickset for the Lego Inside Tour(LIT) Box pictures.